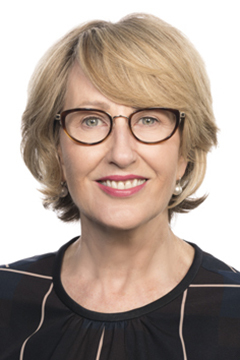 Does higher education need a new paradigm to serve Australia’s needs in the Transformative Age? We have entered the Transformative Age and, much like the Industrial Revolution before it, we can expect fundamental shifts in how we live, work and learn. 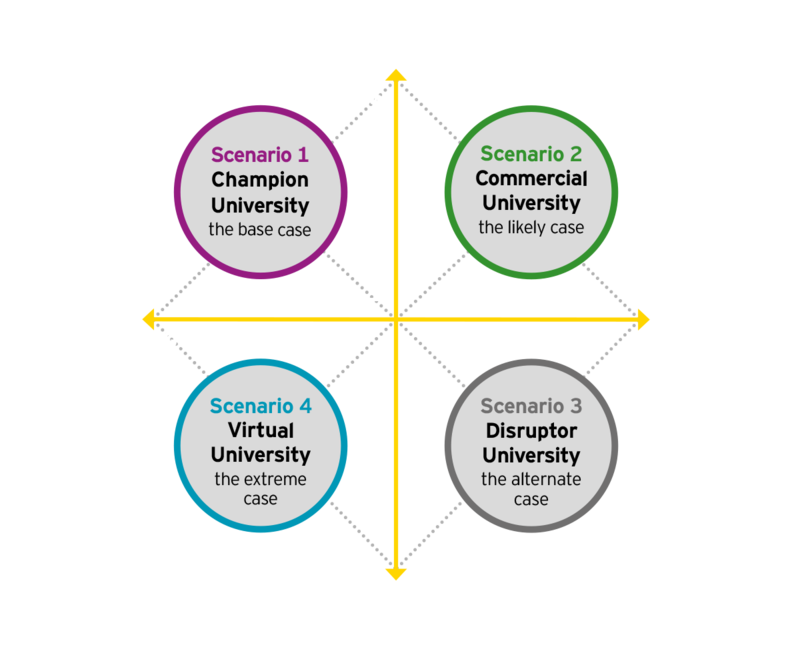 External disruptive forces over which university stakeholders have limited control will shape the future of higher education in Australia. 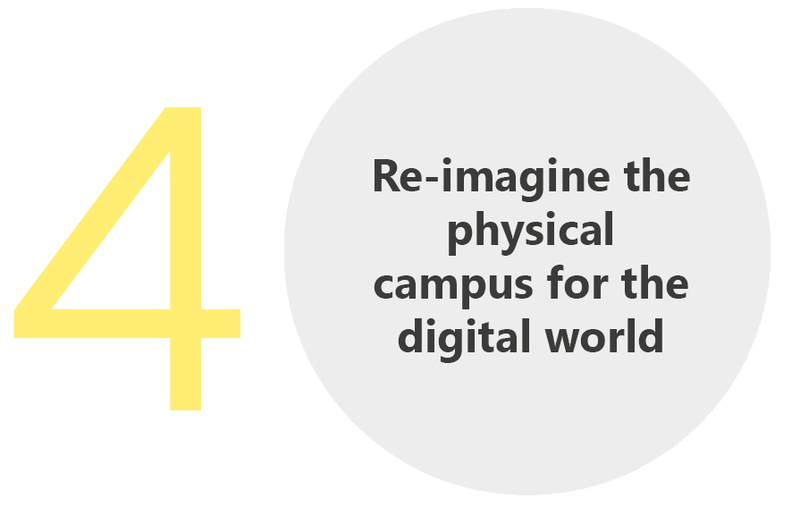 Our report explores four divergent views of the higher education landscape in 2030 and provides insights to how universities need to transform themselves to serve a changing society and a profoundly changed world. Statistics about higher education paint a positive picture. The sector has grown at around 5% per year between 2000 and 2015 and now contributes $30 billion to the country’s GDP, thanks to rising enrolments and diversifying revenue streams. Education has become a central pillar of Australia’s economy and is our largest services export. 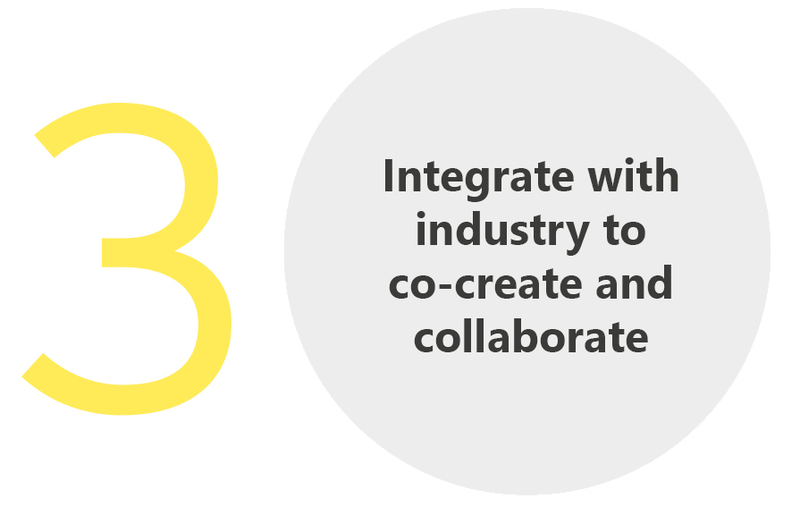 Australia is a world leader in higher education today but demand for learning is shifting to a fundamentally new paradigm.  These five external drivers, over which university stakeholders have limited control, will shape the future of higher education. 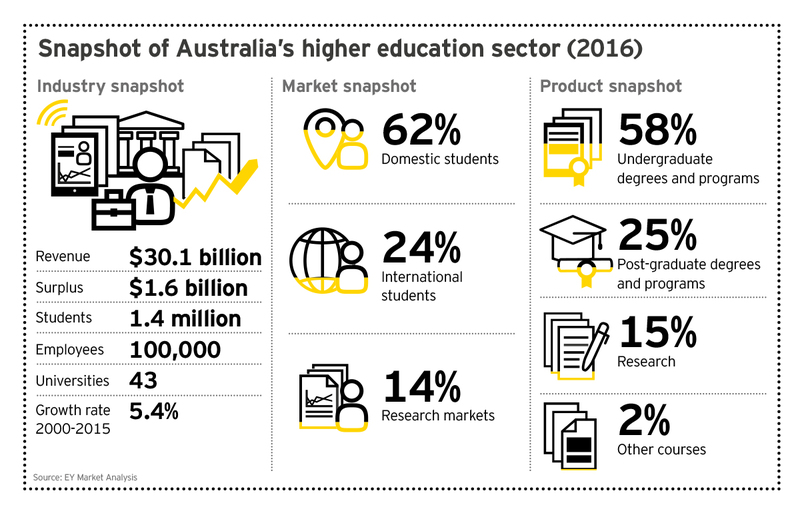 EY explored four divergent yet plausible views of Australia’s higher education landscape in 2030. Each scenario introduces different opportunities and threats that challenge our thinking, question our assumptions and help us think more broadly about the future. 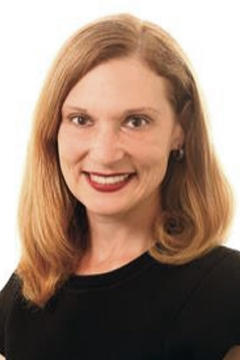 To seize the upside of disruption, universities must take risks and invest in a disruption agenda, even as they continue to focus on initiatives that will keep them competitive in the near to medium term. Leading universities through transformative change is challenging. But the forces driving change in the sector are powerful and the coming paradigm shift will be profound. Can your university lead learning for tomorrow? 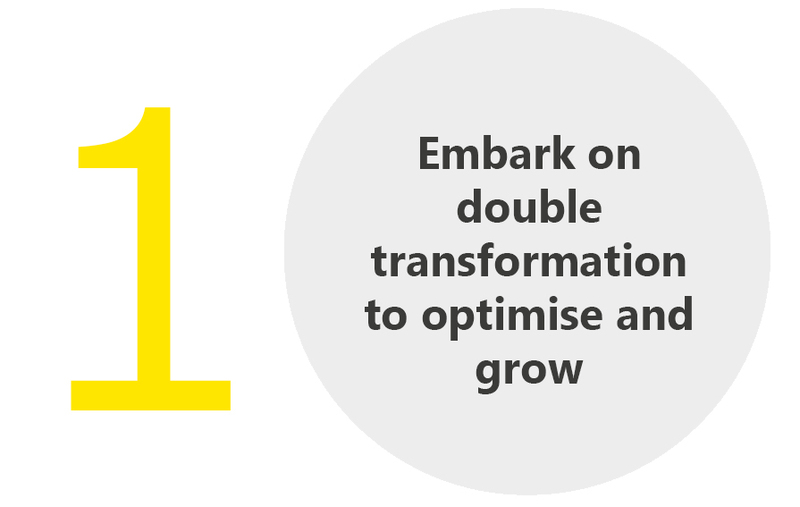 EY works with governments, public and private educational institutions and business groups to provide leading policy and practical advice. 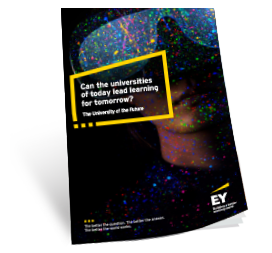 Download the full report, contact us or use our questionnaire to diagnose the readiness of your university to contend with disruption by 2030.